"I am strong because I've been weak. I am fearless because I've been afraid." Shawn Wells, MPH, LDN, RD, CISSN, FISSN is an expert in the fields of performance nutrition, longevity, fitness and supplementation. He earned his master’s degree from UNC-Chapel Hill, where he studied nutritional biochemistry with a minor in exercise science. Shawn is a Registered Dietitian with a decade of experience as a Chief Clinical Dietitian in hospitals and skilled nursing facilities. He is also a Certified Sports Nutritionist and has worked with celebrity clients and professional athletes. Before he was dubbed “The World’s Greatest Formulator”, Biohacktivitst and Keto Authority, Shawn experienced significant obstacles with his own health—weight issues, depression, autoimmune conditions (Epstein Barr, Fibromyalgia and Chronic Fatigue Syndrome), two cervical discs replaced and a pituitary adenoma, which is a type of brain tumor. His health problems led him to find science-based solutions and sparked his personal passion for biohacking. 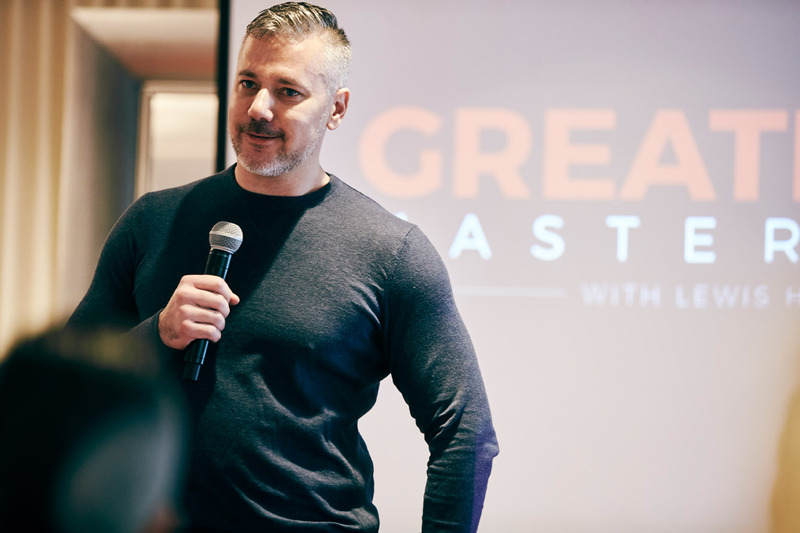 In the supplement industry, Shawn has held the titles of Director of Research and Development for Dymatize Nutrition and Chief Science Officer for BioTrust Nutrition. In addition to these accomplishments, Shawn is one of the founders of patented ingredients TeaCrine® and Dynamine®, which are featured or used in over 300 products worldwide. He also has worked on patents on exogenous ketones, glucose tolerance agents and more as the founding partner of the World’s Greatest Ingredients, LLC alongside a team of PhD’s and scientists. Shawn also is the CEO of Zone Halo Research, a consulting group for supplement formulations, sourcing, manufacturing, marketing and regulatory/compliance work. Shawn proudly serves on the Journal of the International Society of Sports Nutrition (JISSN) editorial board, having co-written a chapter on creatine in the most recent ISSN textbook, Sports Nutrition and Performance Enhancing Supplements. He was also named to the prestigious ISSN advisory board, as well as having received the honor of being named Fellow of the ISSN. The Vitruvian Man demonstrates the blend of mathematics and art as well as Leonardo’s deep understanding of proportion. In addition, this picture represents a cornerstone of Leonardo’s attempts to relate man to nature. Further, he believed the workings of the human body to be an analogy for the workings of the universe. I used this graphic to display the art and mathematics of being beautifully “broken” and trying to solve the entropy of putting the pieces back together with medicine, supplements, corrective exercise, self-care, biohacking, and everything at my disposal to make the best man I can possibly be. The solutions to my struggles are locked within my brain and laid out here on this site in videos and articles. Let me help you put your pieces back together. When combined with all of my other health conditions, my tendency to overthink increased dark and anxious feelings. Finding out I had a brain tumor was my biggest health scare. Although it is non-cancerous, it caused chronic headaches and helped throw my neurotransmitters, hormones and brain out of alignment. I’ve never been someone who slept well—my overactive mind and my poor pituitary function led to many restless nights. I was a sufferer of sleep apnea, which ties to snoring, poor oxygenation, fatigue, obesity, obesity hypertension, heart disease risk and even death. I’ve had two titanium discs placed into my cervical spine (neck). To make up for my low energy, I abused caffeine and ephedrine, which gave me a temporary rush, but caused severe adrenal fatigue. My cellular energy remained very low, while my autoimmunity was off the charts. This led to a constant state of grogginess and exhaustion. As an athlete, I played basketball, volleyball and lifted weights. Highly demanding physical activities (mixed with office and computer work) created serious problems in my spinal cord. I experienced chronic inflammation from this autoimmune thyroid condition. Almost everything I ate gave me gas, bloating and fatigue. My testosterone was in the double digits, my estrogen and prolactin were sky-high and my thyroid stimulating hormones were extremely low. Suffering from EBV led to many of the autoimmune disorders I developed over time. For years, this underdiagnosed condition cost me the quality of my life. My chronic inflammation, hyperactive nerves and hypertonia (constantly flexed/tense muscles) made for a life of constant fatigue. I had arthroscopic and cadaver cartilage added to both knees. Much of my life, I’ve struggled with my weight—to cope with my fatigue, pain and depression, I often turned to sugar and junk food. An impingement of my femur (leg bone) in my acetabulum (hip socket) led to a tissue tear that required surgery to correct. Shawn has been featured on podcasts with Ben Pakulski, Ben Greenfield, Onnit Podcast with Kyle Kingsbury, Drew Manning (Fit2Fat2Fit), What the Fat? With Dr. Ryan Lowery, Keto Savage, Ketovangelist, Ketogenic Athlete, Super Human Radio, Examine.com and many more. 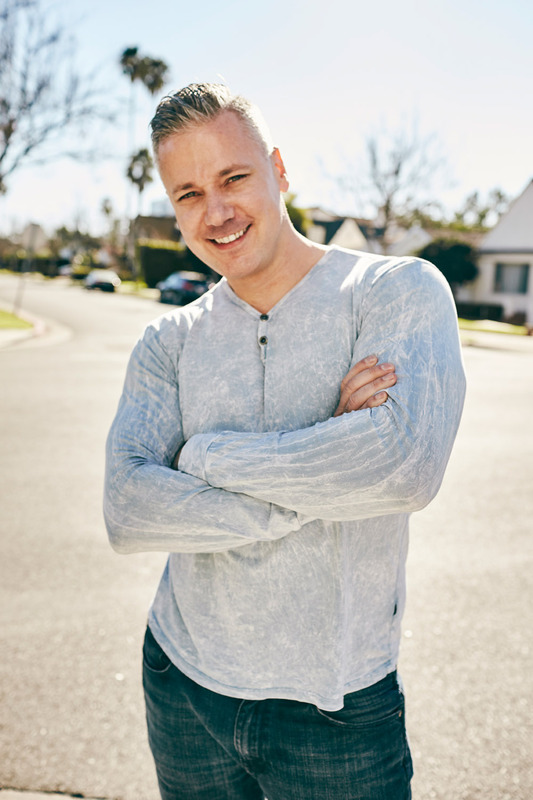 Shawn has is the co-host of his own show, the popular health and mindset podcast called BioTrust Radio. He can also be heard as a guest expert on the nationally-broadcasted One Life Radio Show (also frequented by ISSN co-founder, Dr. Jose Antonio). Recently, Shawn was selected to be one of the internationally-recognized experts interviewed in the globally-recognized documentary series, The Real Skinny on Fat. Shawn has also spoken on stages all around the world at conferences such as the International Society of Sports Nutrition, KetoCon, FitCon, National Strength and Conditioning Association, the Arnold Classic, the Europa and many more.